When’s the last time you really thought about the kind of toothpaste you buy? There are literally only a few companies that make toothpaste, and yet there are dozens upon dozens of options lining the shelves of your favorite place to shop for personal care items. If standing there looking at toothpaste is overwhelming, how in the world can you ever figure out what kind of used car you should buy? 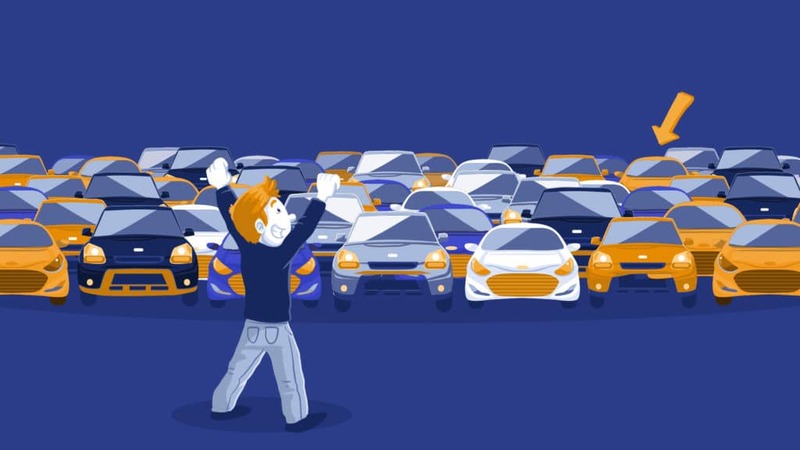 If you’ve ever found yourself on a dealership lot surrounded by row after row of vehicles of every shape and size, not to mention year, condition, mileage, make, and model, it’s all too easy to just buy something similar to what you’ve bought before. If buying your perfect used car is what you really want, then all you need to do is spend a little time thinking it through before you start looking. This article has a series of 4 questions to ask yourself. When you answer these questions, you’ll be well on your way to buying your perfect used car. But What if I Want a Brand-New Car? You may have noticed this article includes “used car” in its title. If you’re interested in buying a brand-new car, the good news is that the same questions apply because this is about finding what kind of vehicle is going to best suit you, whether it’s new or used. 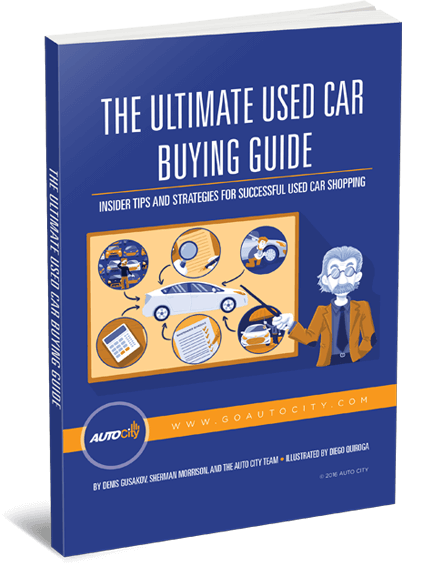 Auto City is a used car dealership, so we naturally want you to focus on buying a used car – but not just for our benefit. Too many people don’t realize how much better off they would be getting a used car. You get a lot more car for your hard-earned dollars if you buy a high-quality used car, and especially if it’s less than five years old, has low miles and is in great condition. We’ve written about the great debate of new-car vs used-car before, but one of our most popular recent articles that people love on the topic is Why Millennials Should Buy Used Cars. And don’t worry, you can get a lot out of it even if you’re not a Millennial! The point is that there are really good reasons for choosing a quality used car over a new car. But either way, you still need to figure out what kind of car you should be looking for, which is what this article is all about. Question 1: What do You NEED When Buying Your Perfect Used Car? This is a big-picture question that deserves a good deal of thought because it will help you narrow your search when the goal is buying your perfect used car. And remember, this question is about what you NEED, not necessarily what you WANT (we’ll get to that later). How many passengers do you need to handle? Are infant or child car seats needed? Do you anticipate off-road driving? How important is gas mileage to you? Is all-wheel-drive useful for where you live? Do you need the latest tech and safety features? Will you be towing anything or hauling a lot of stuff? What kind of parking space or garage is available? 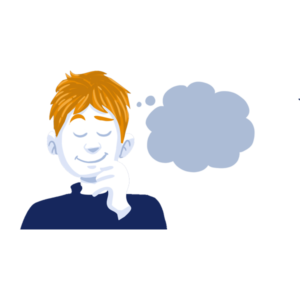 Answering these questions will help you hone in on what you need – compact car, sedan, SUV, pickup truck, hybrid/electric, and so on. Question 2: What can You AFFORD When Buying Your Perfect Used Car? We’re already strongly suggesting you go for a high-quality used car because you get a lot more bang for your buck than you’ll get from a brand-new car. But now is the time to really take a deep dive into a budget for buying your perfect used car. This is important because there’s more to owning a car than just the purchase price and resulting monthly payment if you finance it with a car loan. You’ve also got to factor in the insurance, fuel, maintenance and repair costs to get the total cost of ownership you can handle on a monthly basis. 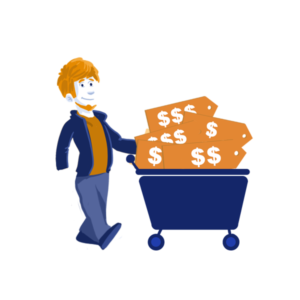 Learn more about how to figure the right budget for buying your perfect used car in our previous article, Creating Your Used Car Shopping Budget. It walks you through everything you need to do to create car budget you can afford. 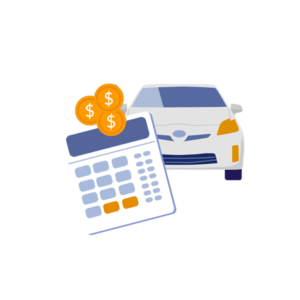 Use the Auto City payment calculator to see what kind of monthly payment you’d be looking at when financing your purchase. Question 3: Where can You SHOP When Buying Your Perfect Used Car? Now that you have a good idea about what type of vehicle you need and what you can reasonably afford, you can start shopping! It’s hard to believe that there was a time when the only way to do this was by visiting each place in person. Thanks to the Internet, you can start your shopping online from the comfort of your home, or anywhere else for that matter! 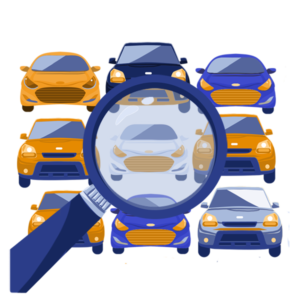 Just about any car website you go to will have a full database of all the vehicles in their inventory, and different ways to narrow down what you see based on what you now know you need and can afford. We’ll show you how this works on the Auto City website’s Inventory page, but it’ll be similar on other sites as well. On the left side of the page you’ll see all the different ways you can filter your search. At the top of the filtering options you’ll find the price ranges. If you used the payment calculator, then you know what price range is right for you. Select it to automatically rule out all the vehicles you know you can’t afford. Below that you’ll find filtering options for both make and model. Some people are really devoted to a particular brand, but the whole point of going through this process is to open yourself up to finding your perfect car, which might not be your “usual” make or model. So, skip over those for now and go to “Body Type.” This is where you get to narrow your search based on what type of vehicle you need. You’ll find the following choices: Cars, convertibles, coupes, SUVs, trucks, vans, and wagons. If more than one of these could fit what you need (like an SUV and/or a wagon), select more than one! If you keep scrolling down, you’ll find other filtering options that might be relevant to your needs and budget, including features, gas mileage (MPG), transmission type (automatic or manual), fuel type (this is where you would filter in hybrids, all-electric, diesel, etc. ), and more. Just make your selections on the ones that are important to you and enjoy browsing the results. 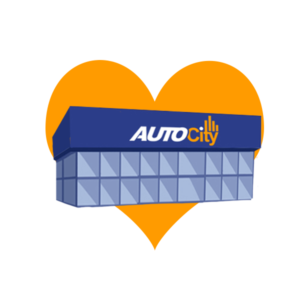 You have just successfully searched for all the vehicles Auto City has that are closest to fitting both your needs and your budget. How easy was that? Now you’re ready to go take a few test drives to buy your perfect used car! Question 4: But What About What You WANT? We said we’d deal with what you want, so here we go. Our recommendation is to tread carefully when you start dreaming about what you want. Why? It’s all too easy to envision yourself zipping down beautiful scenic roads in a stunning little sportscar…but what you need is a family car for your spouse and two kids. This doesn’t mean you can’t indulge yourself a little, but you’ve got to keep yourself grounded in what you really need for a vehicle if you don’t want to experience “buyer’s remorse” after purchasing what turns out to be the wrong car. Superior Selection: When you browse our inventory, you’ll see that we select only the very best used cars to present to you. We literally select the best and forget the rest so you NEVER have to worry about the quality of the car you get from Auto City – top-shelf only for you! Perfect Pricing: You will never experience the stress of haggling over price at Auto City. We present highly competitive, firm up-front pricing for a hassle-free car-shopping experience. We put you in the driver’s seat (literally) to take the whole process as slow or as fast as you want. 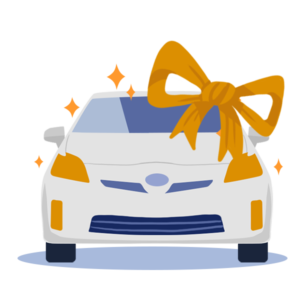 Financing For All: Whether you have perfect credit or seriously challenged credit (including an open or recent bankruptcy), we can find the best car loan for you among our incredible network of top-notch lenders. Rave Reviews: If this all sounds too good to be true, you don’t have to take our word for it. Check out what our customers are saying on Google, Yelp and DealerRater! 3-Day Money-Back Guarantee: We’re so confident that you will love buying your perfect used car from Auto City that if for any reason you have second-thoughts about your purchase, you can bring it back to us within three days for a full refund – no questions asked! If now is the time for buying your perfect used car, you owe it to yourself to discover the Auto City Advantage! Learn more now: Click here to visit our Why Buy From Us page!